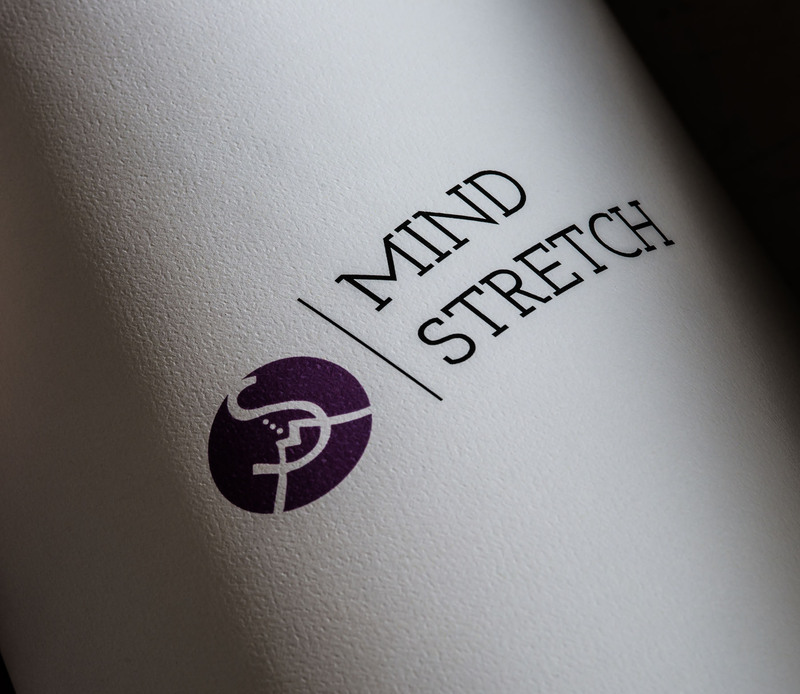 Yvette, owner of MindStretch, created a company to inspire educators with ongoing professional development that motivates and inspires, challenges that expand thinking (stretch the mind) and instructional practices that continually refresh and refine. 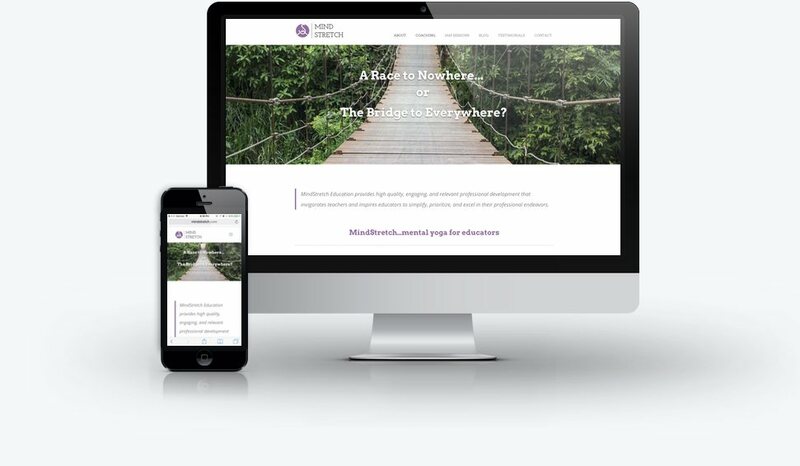 Sublime was tasked to design and develop the website and we are excited to see Yvette’s company thrive. 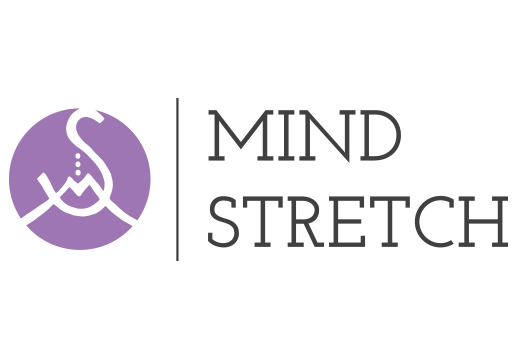 MindStretch – MindStretch Education provides high quality, engaging, and relevant professional development that invigorates teachers and inspires educators to simplify, prioritize, and excel in their professional endeavors. Mental yoga for educators.